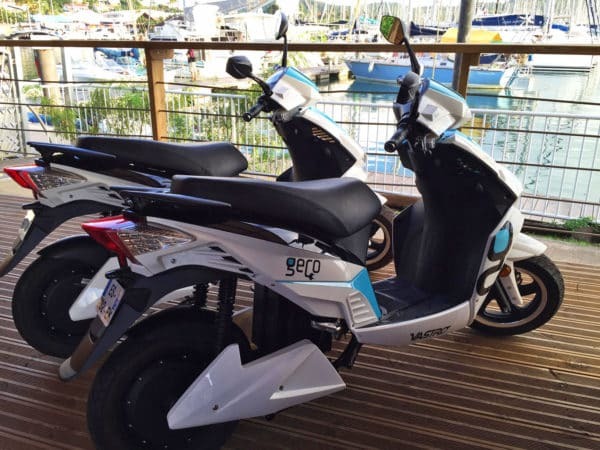 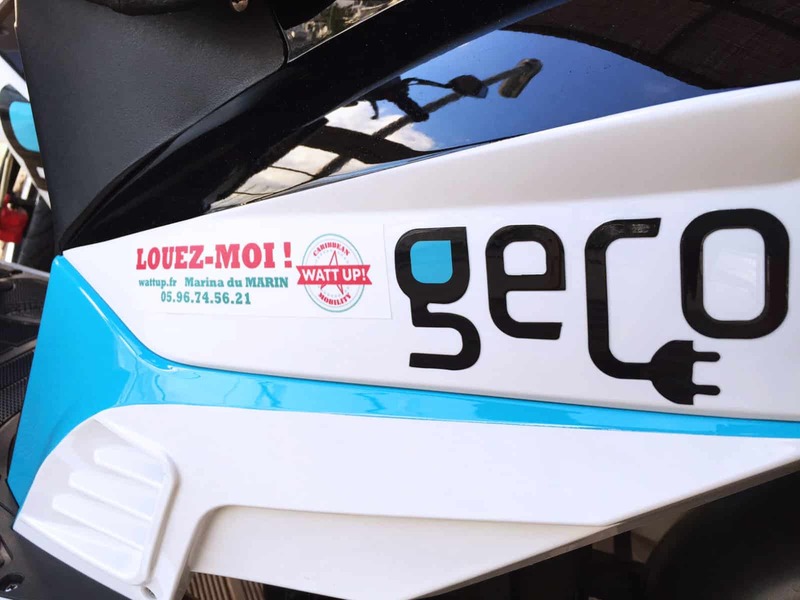 With its modern look and new technologies, the GECO scooter is a very successful product. 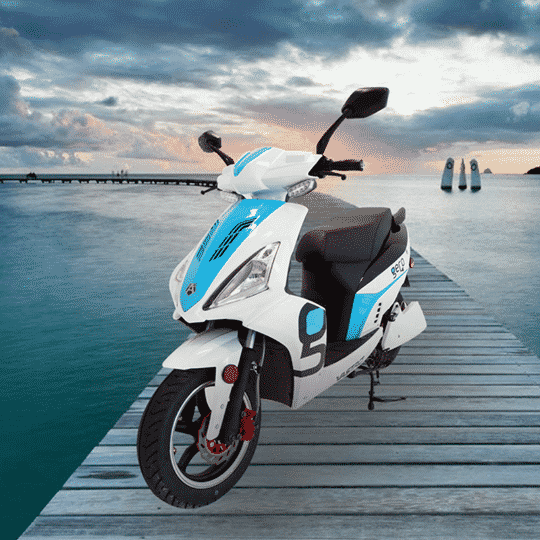 It has great agility in all circumstances and it has a powerful 3000 W engine that allows it to climb steep hills without worry … Useful in Martinique! 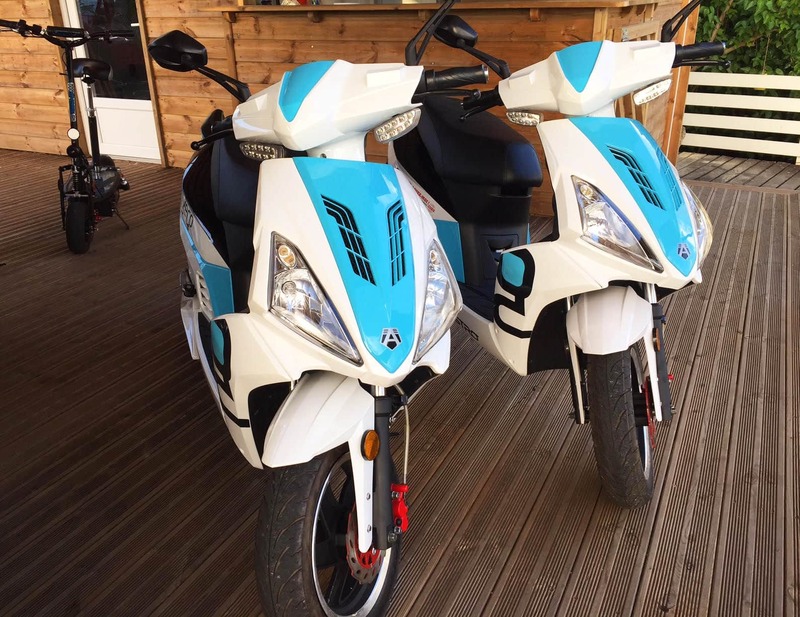 Its removable 60V 20AH lithium battery gives it a range of 40 km, it is easy to use, charge and is reliable. The GECO is only rented to one person, no passenger.